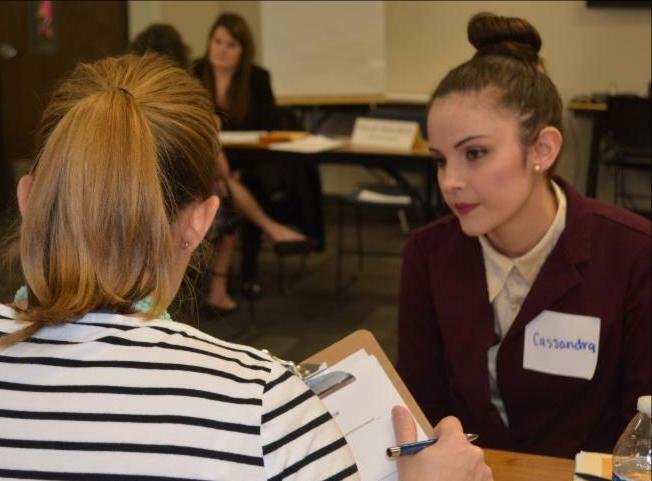 Earlier this year, WorkSource Spokane held a unique hiring event called Take it to the Bank . 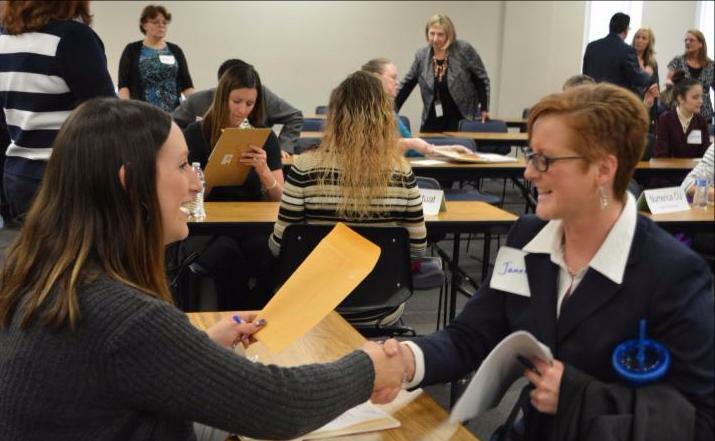 Seven local banks, credit unions, and insurance agencies with open positions participated in the event at WorkSource for the chance to network with 19 qualified candidates interested in working in the Finance and Insurance sector. Take it to the Bank was organized as a speed networking event, much like speed dating, where participating businesses had the opportunity to interview candidates in eight-minute speed interviews. In total, 133 separate interviews were conducted. levels associated with extending credit or lending money. 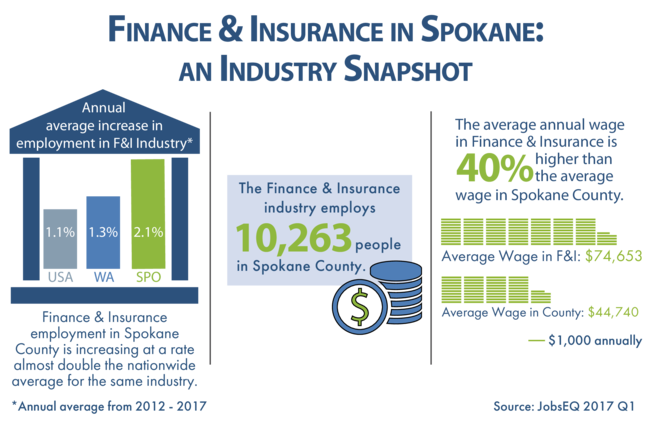 In Spokane County, new Credit Analyst jobs have been added at an average annual rate of 2.7% over the last five years. The career pays an average annual wage of $84,000 locally. Although the Spokane area has numerous colleges and universities that provide strong educations in Accounting and Finance, specific workforce credentialing for Credit Analysis proficiency can be hard to find. In the coming weeks, the SAWDC will begin releasing Requests for Proposal to identify training vendors that can offer industry-recognized credentials, like the credential described above, for cohorts of WorkSource customers. These classes will be designed to meet the hiring needs of businesses in a variety of industries and occupations, and will focus on filling immediate or acute labor gaps. about the RMA and how Credit Analyst certifications can validate the skills of the finance and insurance workforce, please contact Stephanie Sartell.